It's NOT that most wonderful time of the year. Tax season is officially under way, with the Internal Revenue Service (IRS) now accepting and processing 2016 federal individual income tax returns. More than 153 million returns are expected to be filed this year. The usual April 15 deadline falls on Saturday this year, which would normally give taxpayers until at least the following Monday. Emancipation Day -- a Washington, D.C., holiday, is observed on Monday, April 17, giving taxpayers nationwide an additional day to file. 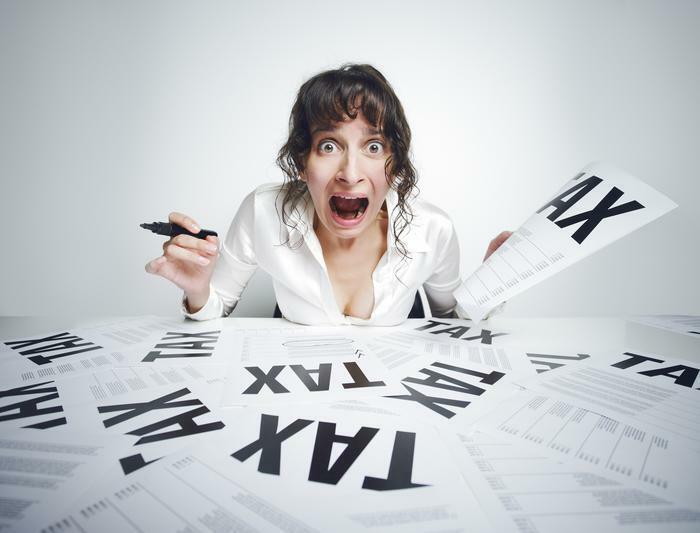 By law, D.C. holidays affect tax deadlines for everyone in the same way federal holidays do. Taxpayers requesting an extension will have until Monday, Oct. 16, 2017 to file. The IRS expects more than 70% of taxpayers to get tax refunds this year. Last year, 111 million refunds were issued, with an average refund of $2,860. A law change now requires the IRS to hold refunds on tax returns claiming the Earned Income Tax Credit (EITC) or Additional Child Tax Credit (ACTC) until Feb. 15. Under this change required by the Protecting Americans from Tax Hikes (PATH) Act, the IRS must hold the entire refund -- even the portion not associated with the EITC and ACTC. Even though the IRS will begin releasing EITC and ACTC refunds on Feb. 15, many early filers will still not have actual access to their refunds until the week of Feb. 27. The additional delay is due to several factors, including weekends, the Presidents Day holiday and the time banks often need to process direct deposits. The IRS expects more than 80% of returns will be filed electronically. Choosing e-file and direct deposit remains the fastest and safest way to file an accurate income tax return and receive a refund. The IRS Free File program, available at IRS.gov, gives eligible taxpayers a dozen options for brand-name products. Free File is a partnership with commercial partners offering free brand-name software to about 100 million individuals and families with incomes of $64,000 or less. Seventy percent of the nation’s taxpayers are eligible for IRS Free File. People who earned more than $64,000 may use Free File Fillable Forms, the electronic version of IRS paper forms.